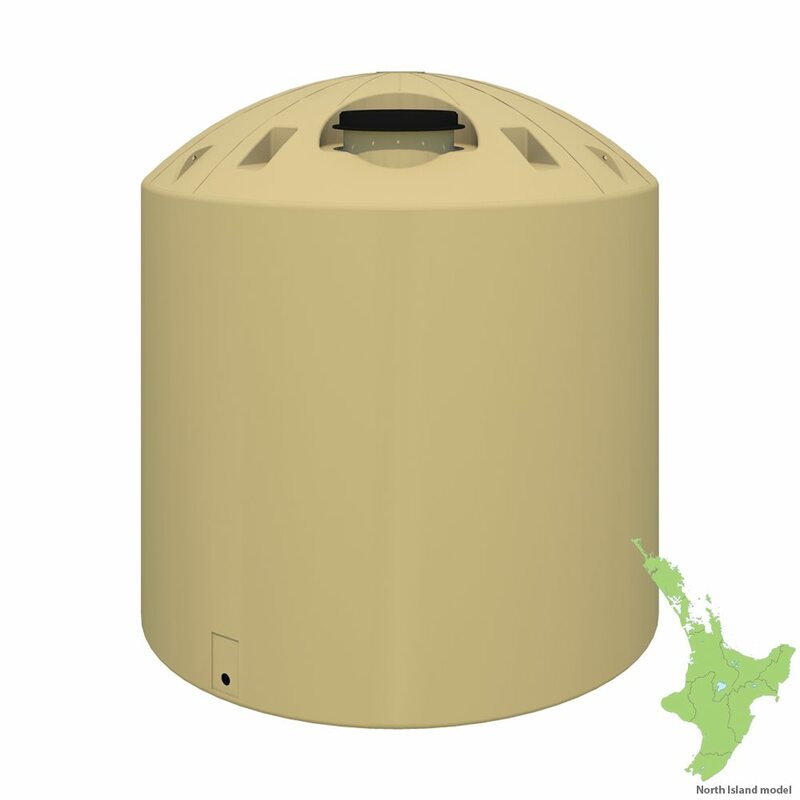 Above ground water tanks are the preferred choice for water collection and storage simply for their lower upfront costs. 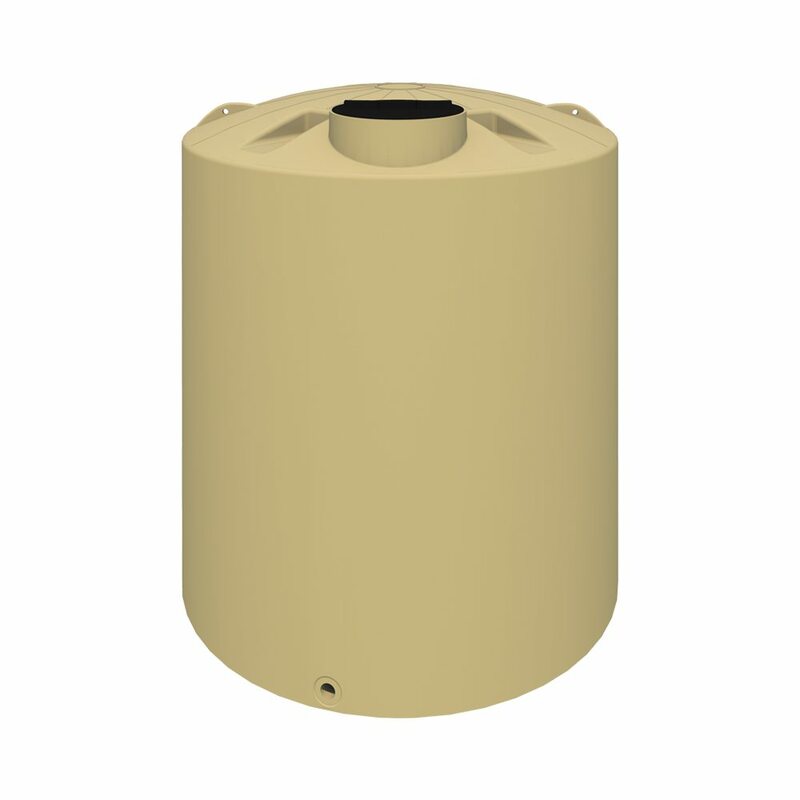 You will definitely save more time and money on installation with significantly less site preparation. 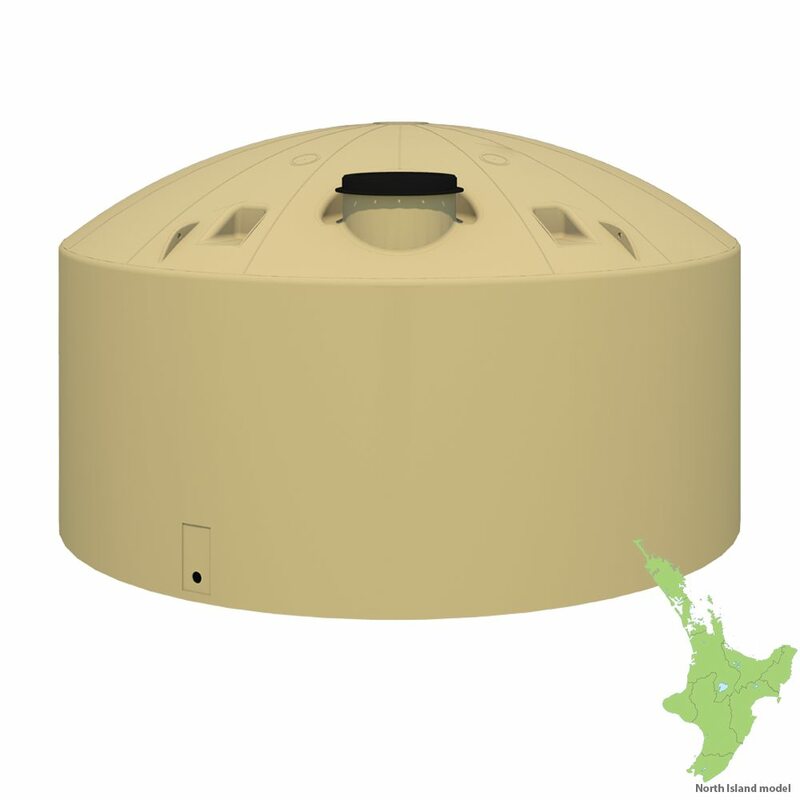 These are the best tanks NZ has to offer to help you collect rainwater, storm water and any other source of water you can think of. You can never go wrong with these Devan tanks. 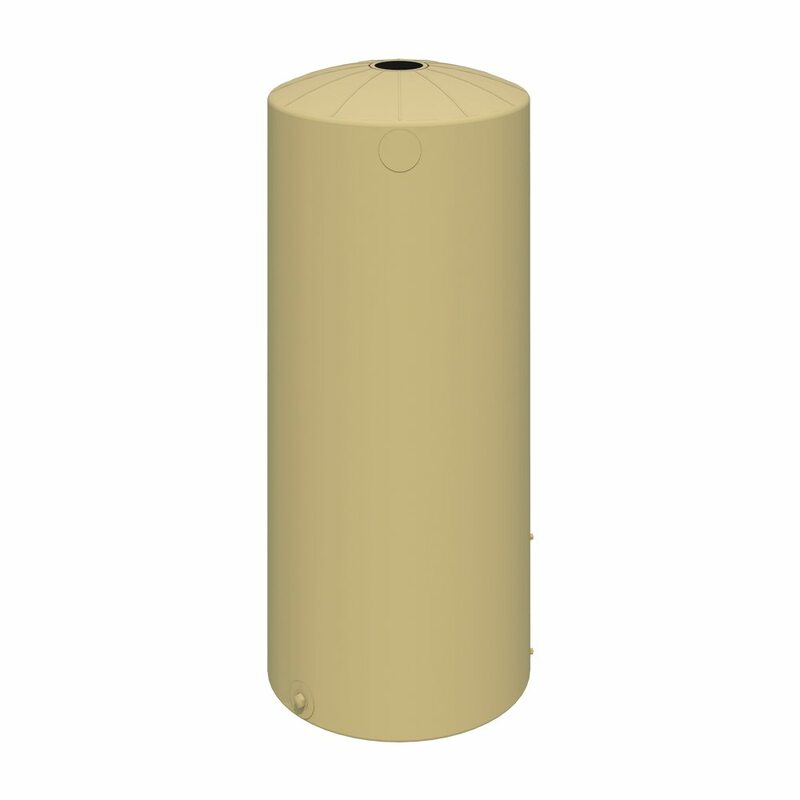 Beyond being affordable, Devan above ground rainwater tanks are extremely durable and come in a variety of hard-wearing colours. 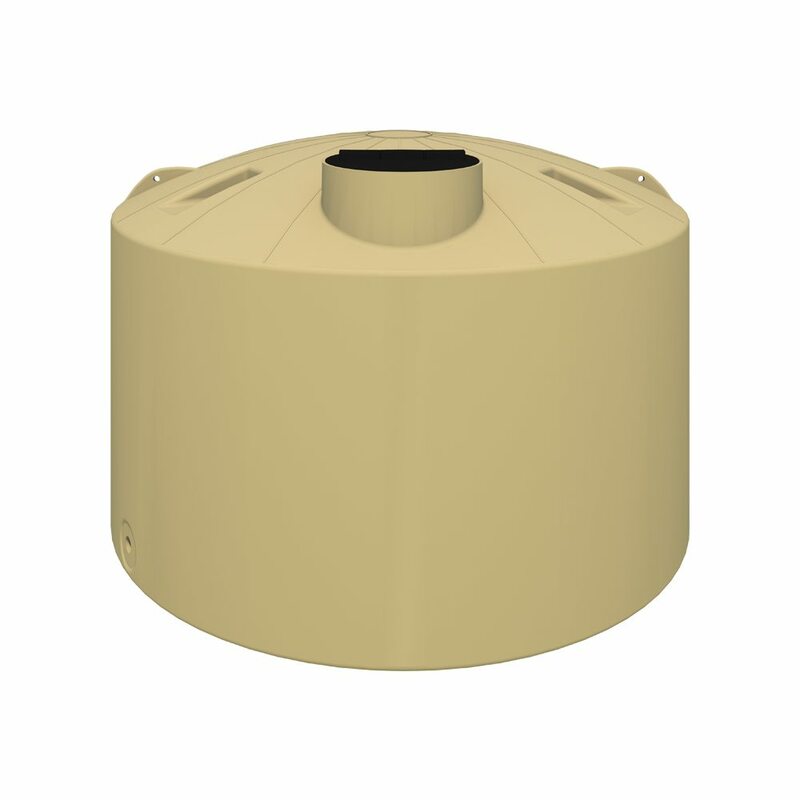 Designed for maximum strength in the dome, your tank won’t cave in upon installation or servicing, nor will most snow loading have an effect. 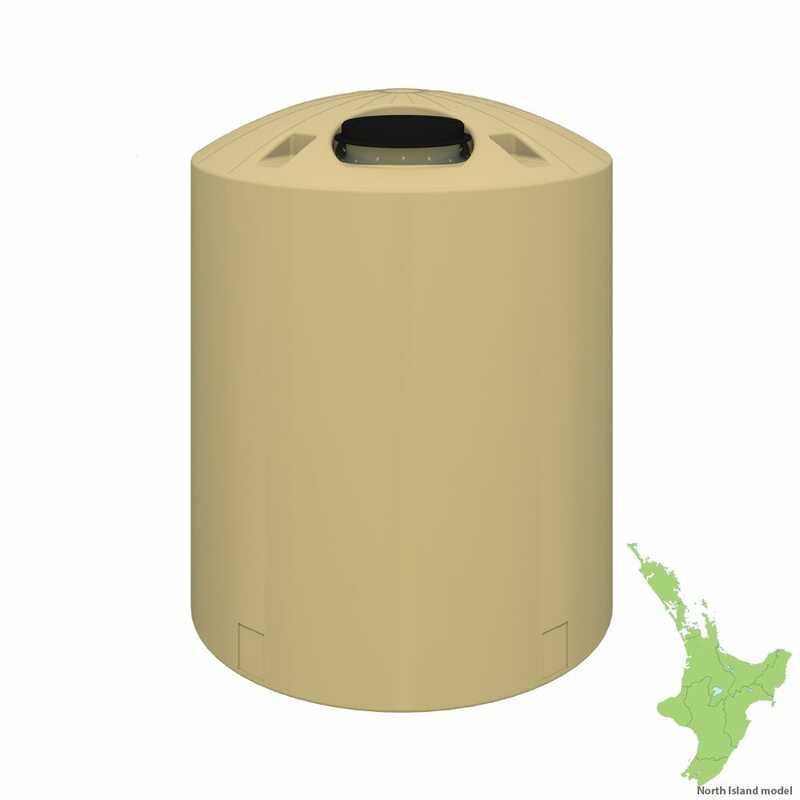 UV-stabilised, they’re constructed to withstand New Zealand’s harsh environmental conditions. 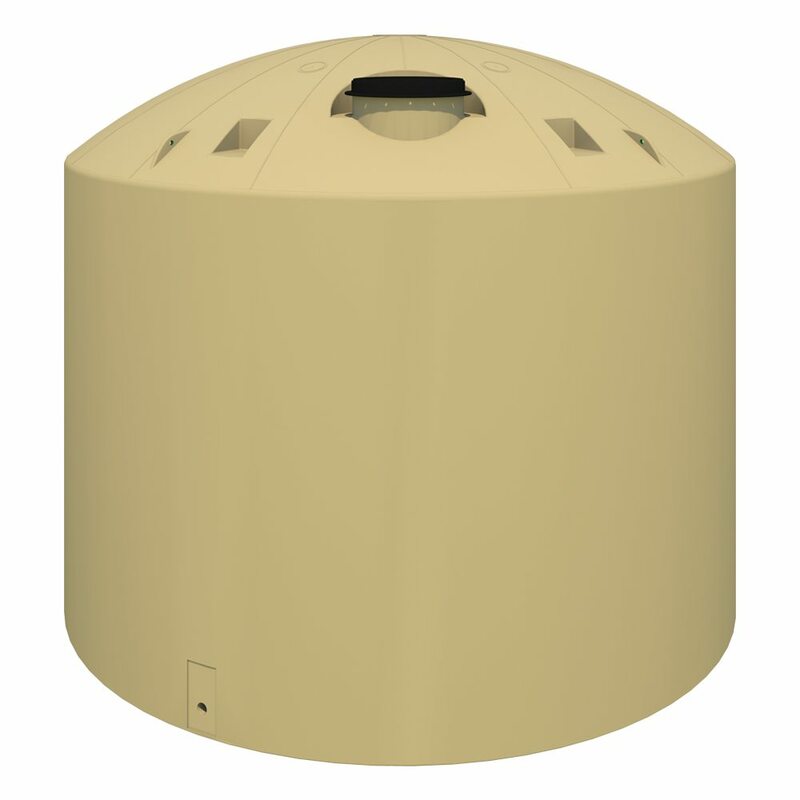 Maximise the use of your property and water supply, choose from our range of above ground water storage tanks with capacities from 600 litres up to a massive 30,000 litres. Enjoy leak-free, convenient storage that offers easy access. 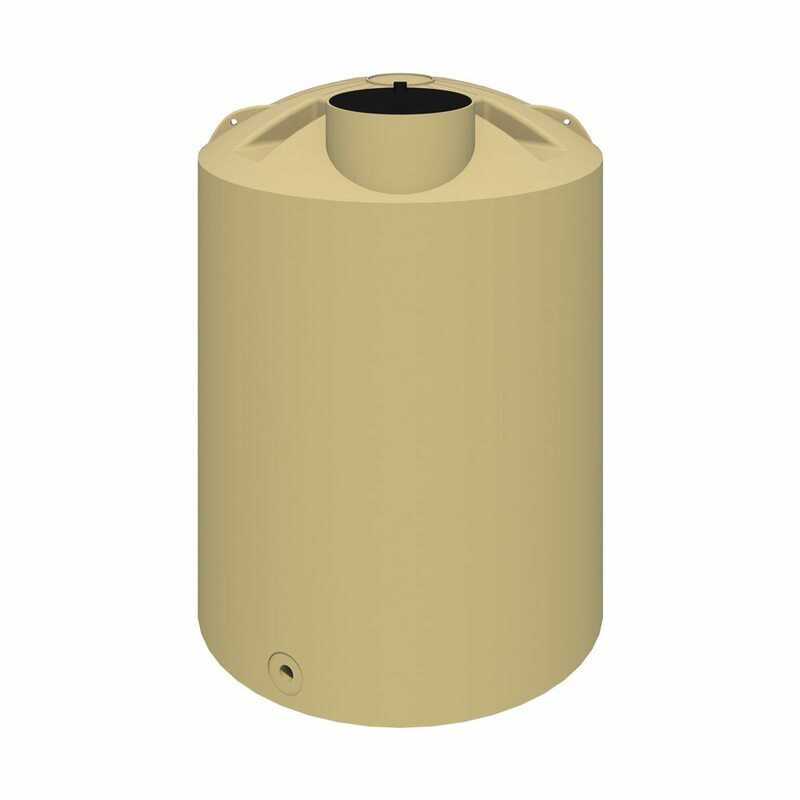 Get in touch for the best installation advice to optimise the life of your above ground water tank. 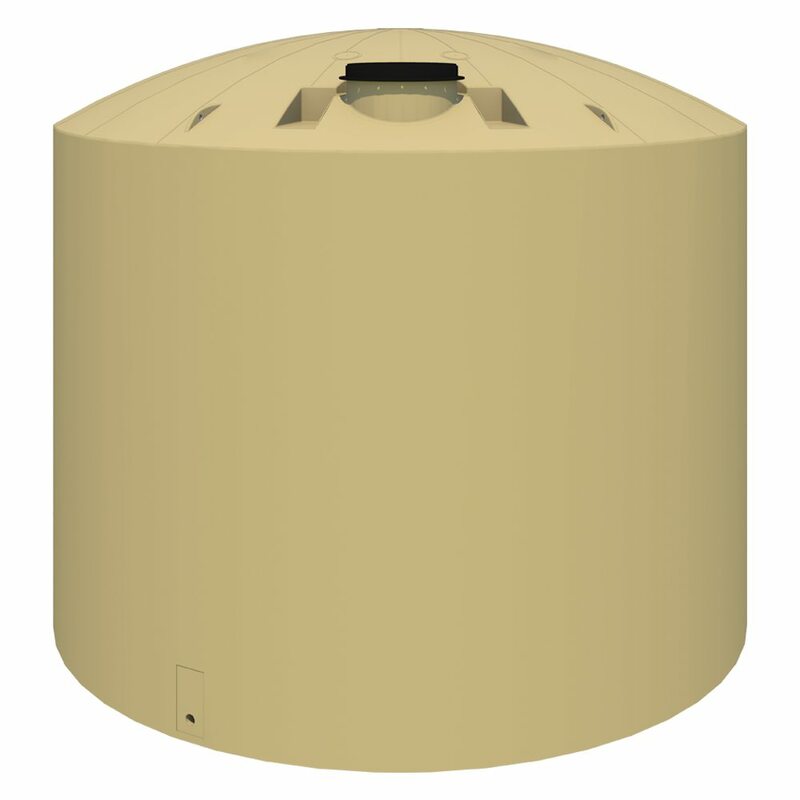 We also have a nationwide list of qualified water tank installers. 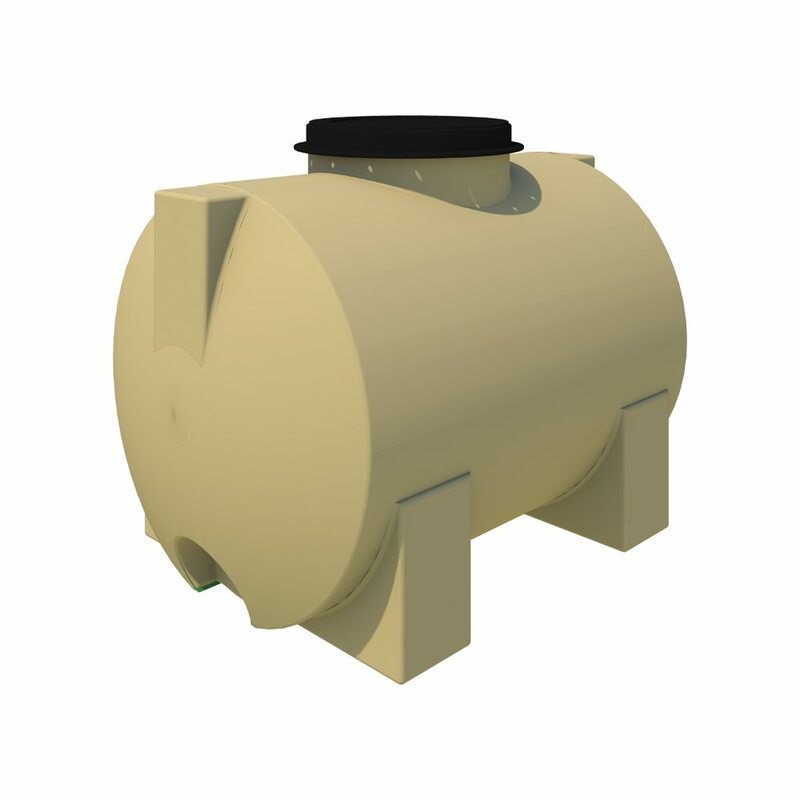 These tanks are the perfect stormwater retention and detention tanks you need to make you prepared for anything. 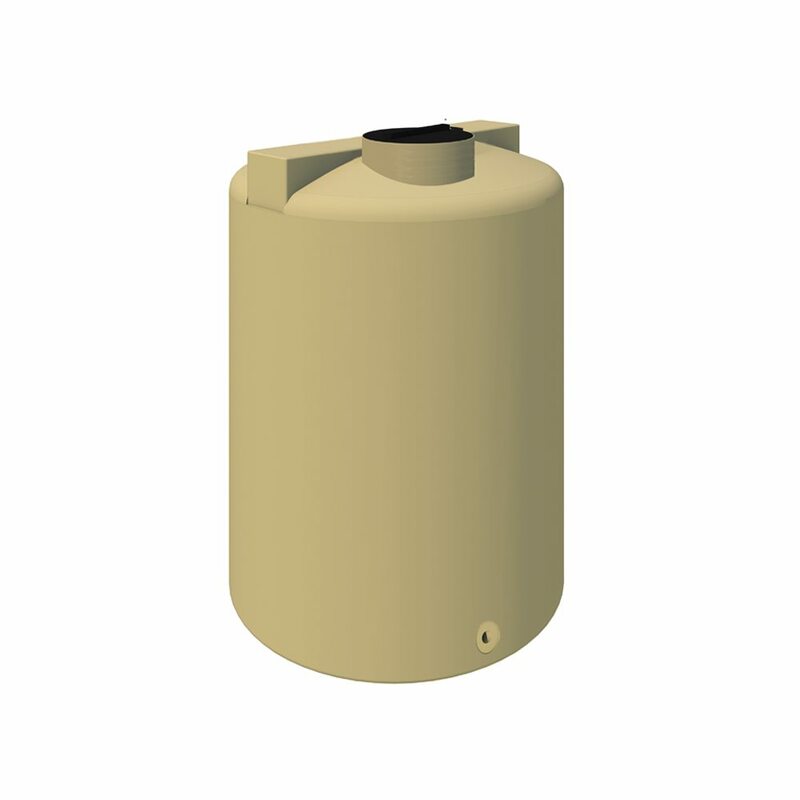 They’re perfect for times when you need a litre of water for drinking or for use in garden watering. 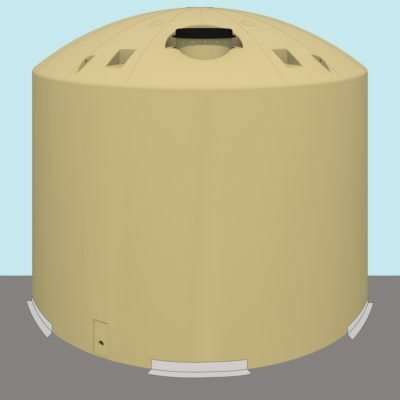 Contact your local Water Tanks Provider now. Contact Devan today.